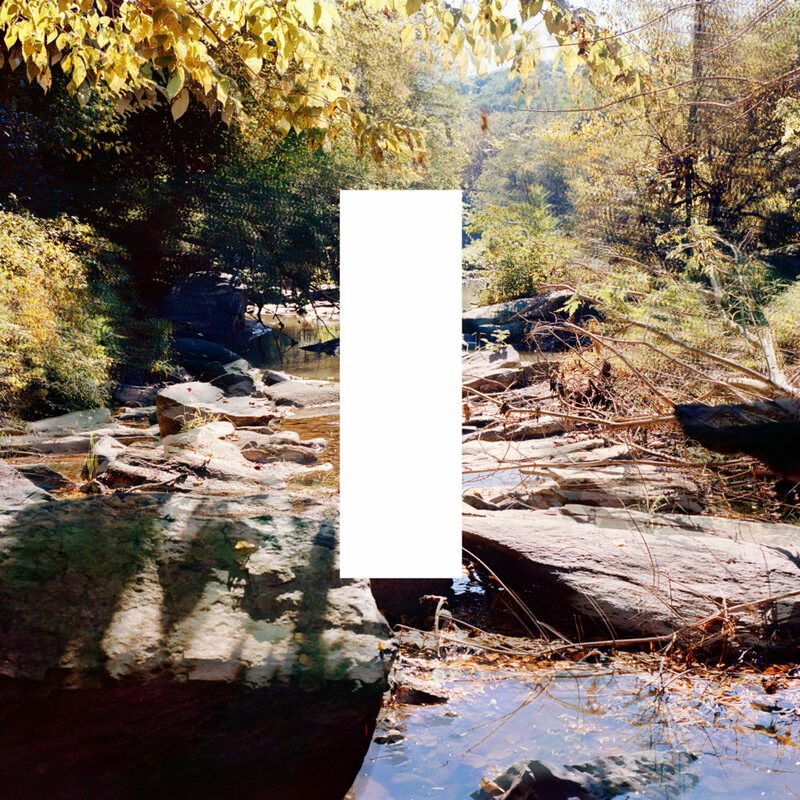 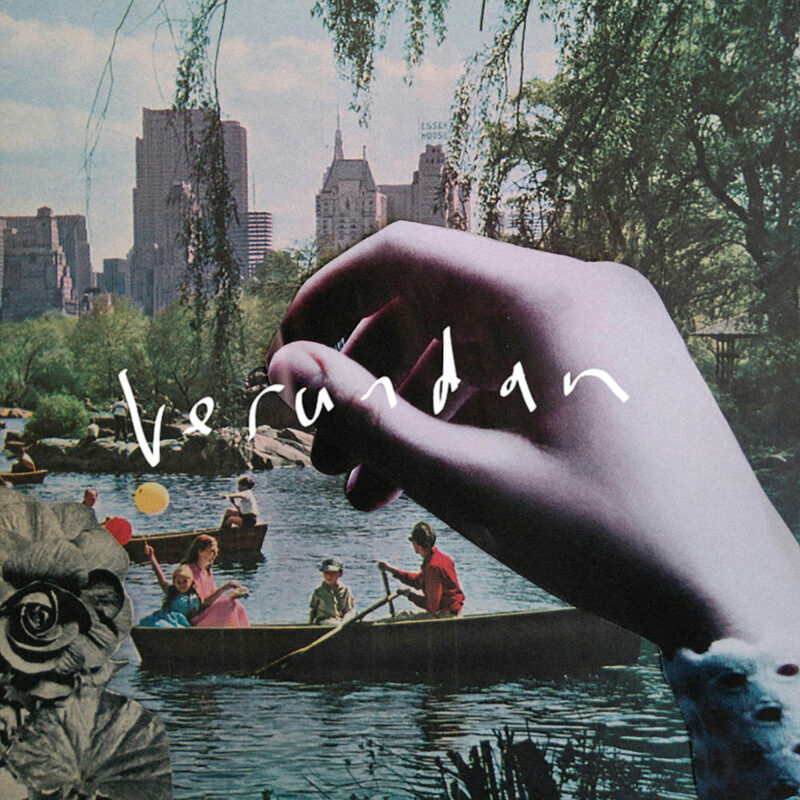 Verandan debut EP out now! 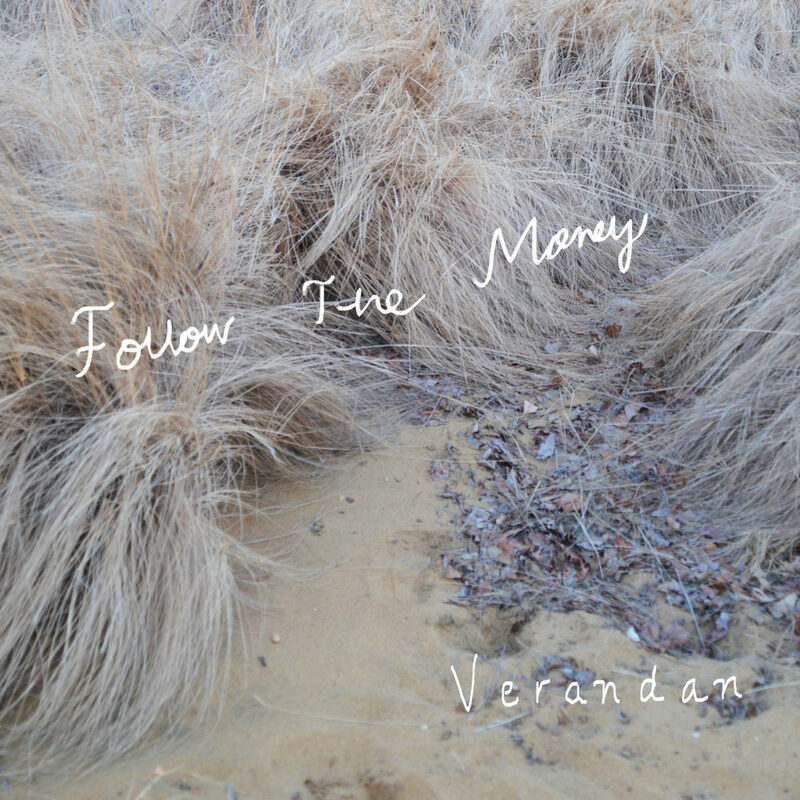 Just prior to the release of their debut self titled EP, Verandan share another taste with ‘Follow The Money’. 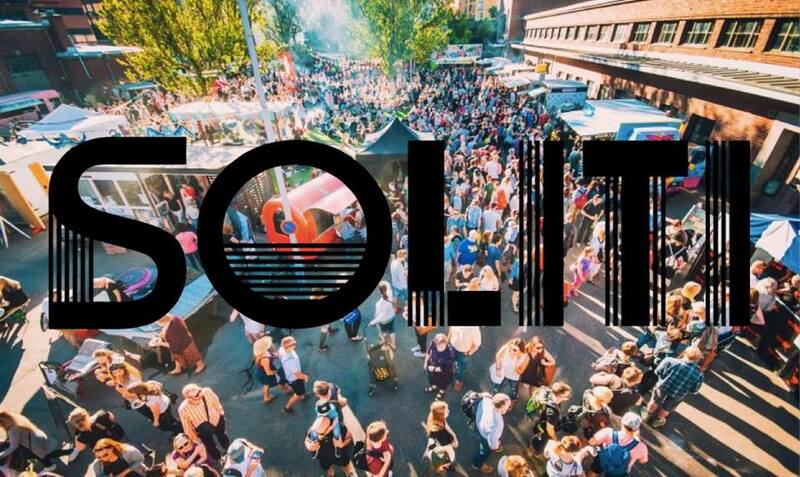 Welcome to the Soliti Slaughterhouse this coming August! 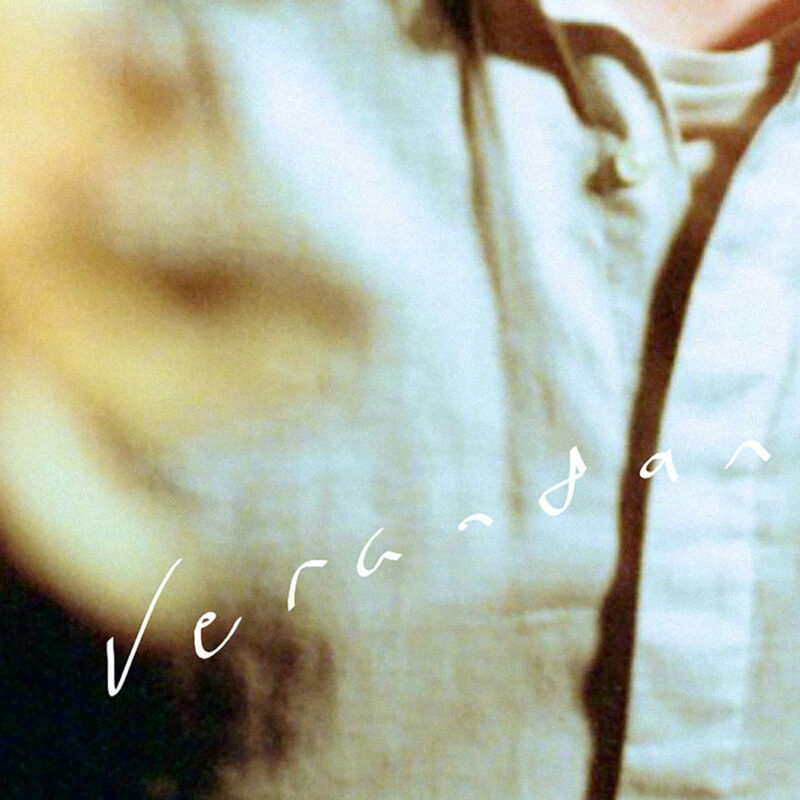 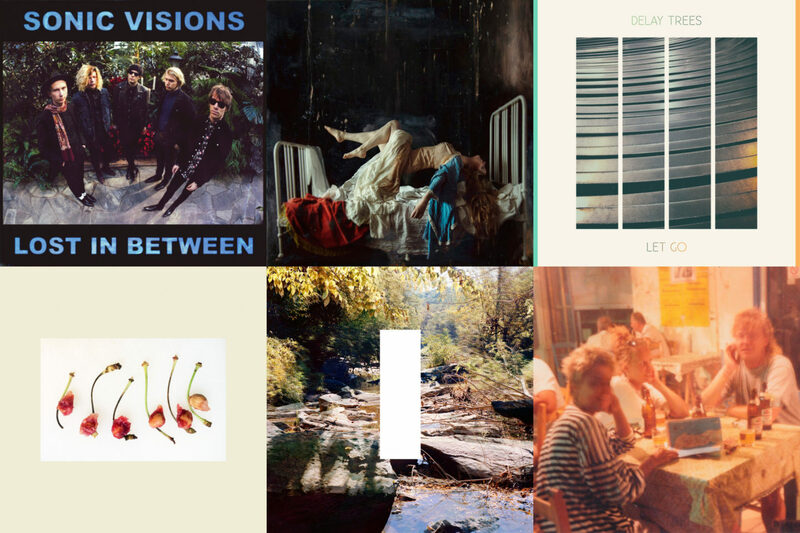 Soliti is thrilled to welcome Verandan to the label family.